Just God and Real...Live... in Film Festival Heaven! 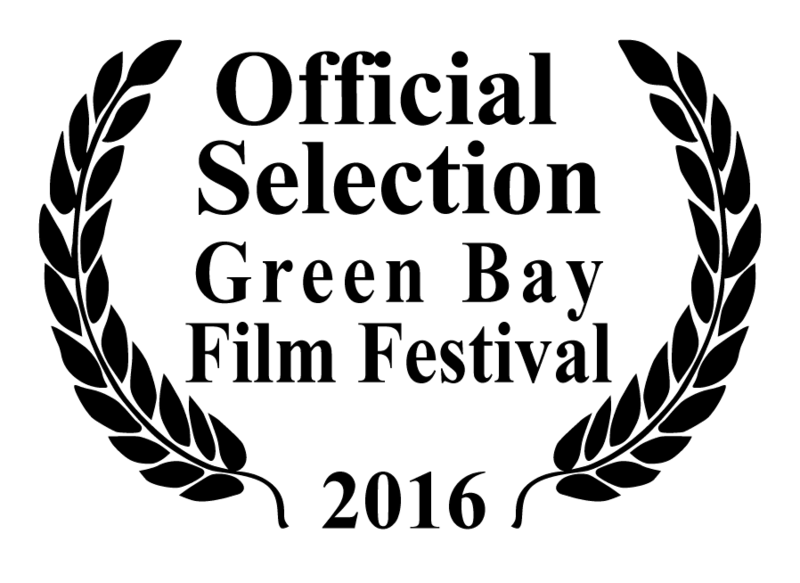 We are proud to announce that our short documentary Real...Live..., an account of the 2015 Madison World Naked Bike Ride has been selected by both the Green Bay Film Festival and Epp Films Indie Theater. 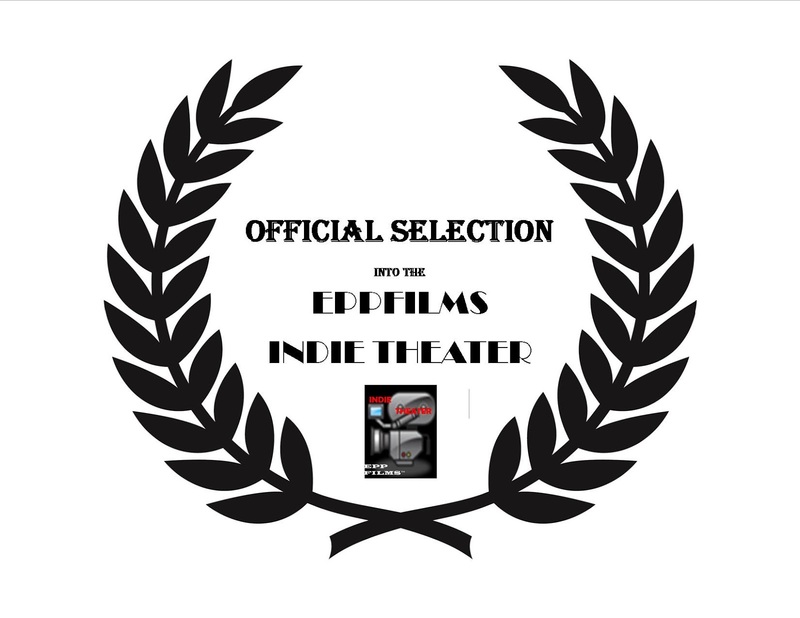 In addition, Epp Films Indie Theater has also selected Just God. 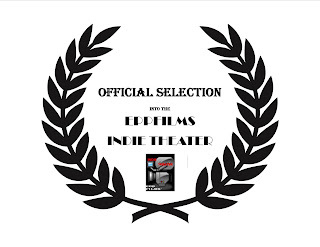 We will announce exact screening times as soon as we have them. 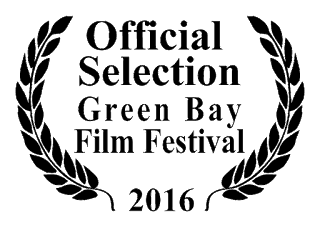 We are especially grateful to Cyndee Sweetland and all the good people who run the Green Bay Film Festival. Last year they hosted Just God's world premiere and ran a tremendous festival, filled with a variety of local and international films. We had a great time there, and we are looking forward to returning in March.